Ian Flatt is responsible for communications and data analysis in support of new business development and existing client and consultant relationships. 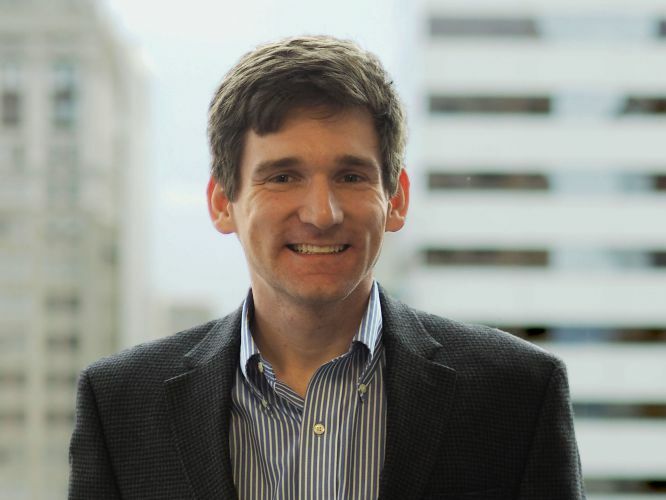 Prior to joining Private Advisors, Ian was an analyst at Camoin Associates, an economic development consulting firm, where he conducted research and data analysis to inform strategic planning projects. Ian received a B.A. in Foreign Affairs from the University of Virginia.